Here’s a thing I didn’t need – another Beverly Hills eyeshadow palette. 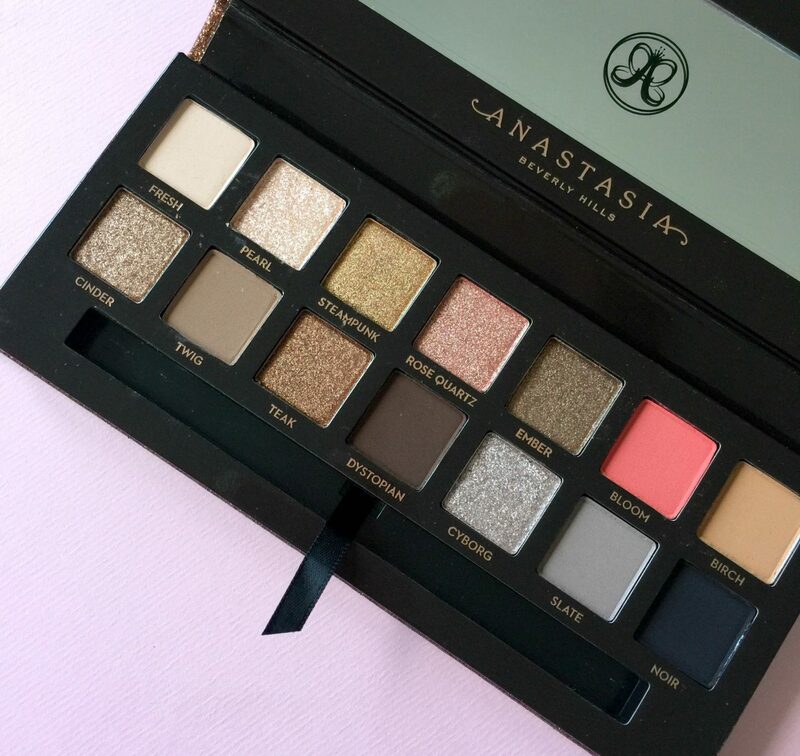 And yet… I totally went and bought Sultry, the latest wonder from ABH. I’d just about gotten over the beauty of Norvina when this glittery baby came out in time for Christmas 2018, but I waited a while until I could be sure that I definitely wanted this one. Of course I did, especially as Sultry has a higher ratio of glitter shades to mattes that appeals to my inner magpie. 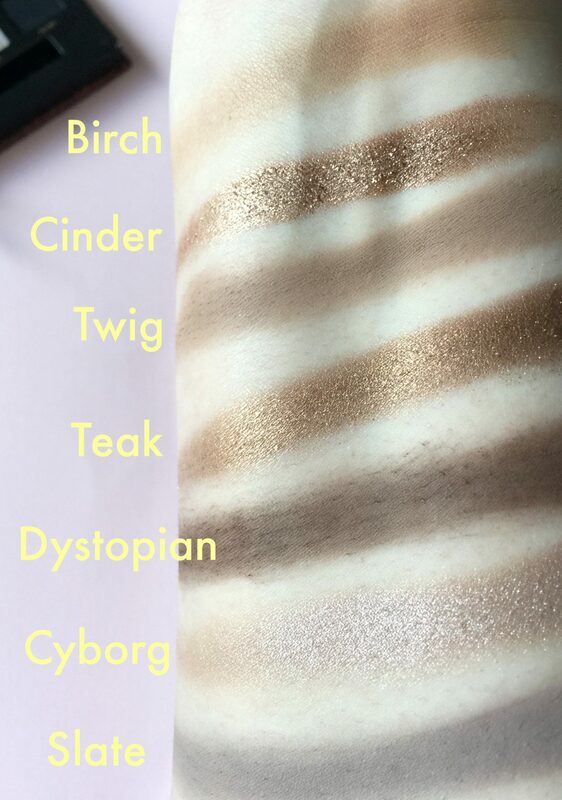 Swatching everything was amazing, there’s not a shade in here that isn’t creamy and intense (except maybe Dystopian – a little dry and hopeless, but lives up to its name), and I’m blown away by the mattes as well as the metallics. 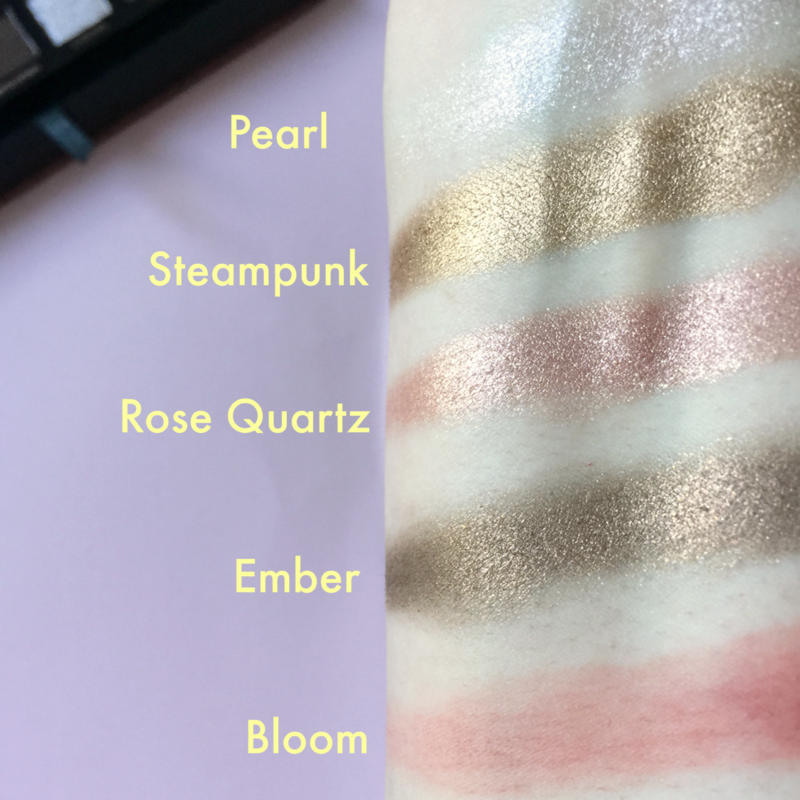 I’ve worn a couple of the shades out and about, and there’s glitter fallout on to the cheeks, always a shame – but something like Too Faced’s Glitter Glue makes a good eyelid primer. My favourite every day look from this at the moment is Pearl on the lids and Twig blended out in the crease with black liquid liner and mascara. I LOVE Cyborg too, it’s less silver than it looks in the pan, and has a taupe-brown running through it. Pearl is also not the champagne it appears to be in the pan, it’s more greyish-pink. I’m so happy to have Slate, Birch and Twig as everyday matte shades, though Bloom looks a bit easier to work with than I first thought. This has been a fun palette to play with (except Fresh and Noir, the latter is in most ABH palettes, and Fresh doesn’t show up on my skin at all). Damn you, Anastasia Beverly Hills and your amazing palettes, why can’t I quit you.